Jakarta : Indonesian football teams are scheduled to vie against 2018 World Cup qualifier Iceland, in friendly matches slated for January 11 and 14 in Yogyakarta and Jakarta respectively. The friendly matches are part of the respective teams' preparations for international sports events like the Asian Games and the World Cup scheduled for next year, reports Xinhua news agency. "The visit of the Iceland team to Indonesia was a rare moment, for them it would be their first tour to Indonesia," Indonesia Football Association (PSSI) said in its Twitter account on Thursday. PSSI said the matches against Iceland would be used to improve the performance of the national football team players prior to the 2018 Asian Games, which were scheduled to commence in August in the country. PSSI has set a target to see the national football team among the four top teams in the upcoming Asiad which will be hosted by the Indonesian cities of Jakarta and Palembang. In its Indonesian tour, the Iceland national team will bring 22 players. Some of the players were among those who defeated England in the 2016 Euro Cup qualifying match, Iceland Head Coach Heimir Hallgrimsson said. 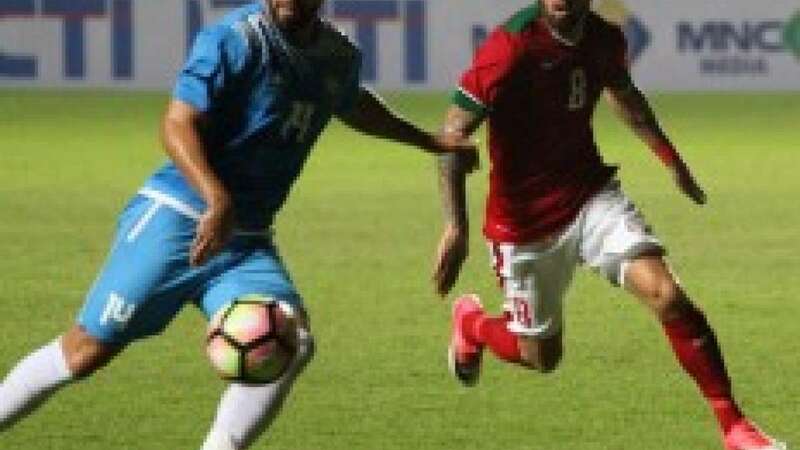 On January 11, Iceland will clash with an Indonesia Selection team in Yogyakarta's Maguwoharjo Stadium, followed on January 14 against the Indonesian national team in Jakarta's landmark stadium of Bung Karno. Besides the scheduled friendly football matches, the Iceland national team will undertake several programmes during their tour in Indonesia including discussions on football sports development, coaching clinics for young talented Indonesian players and meet and greet with Indonesian fans.